After teasing out a series of scorching singles, Jon Bellion releases his anxiously awaited new album, Glory Sound Prep. Glory Sound Prep illuminates the vast scope of Bellion’s genre-defying musical and lyrical vision. He threads together pop, R&B, hip-hop, alternative, and rock over the course of the ten-track trip, welcoming listeners into his world with open arms. 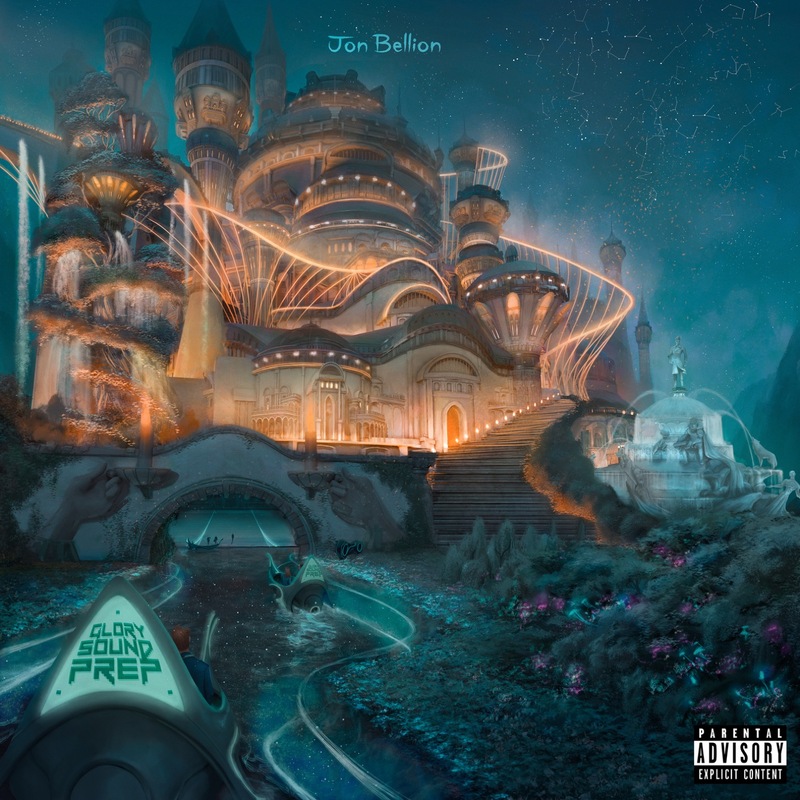 Having initially built his remarkable fanbase by self-releasing mixtapes recorded in his parents’ basement, Bellion continues this tradition on his sophomore album by writing and producing the entirety of the project on his own. Bellion got his start with a series of mixtapes featuring his original songs – all recorded in his parents’ basement. He built a remarkable following by sharing his music directly with listeners, giving away more than 200,000 free downloads of 2014’s The Definition and playing live for fans on two sold-out national tours. Also a sought-after collaborator, Bellion co-wrote and produced “Trumpets” for Jason Derulo and co-wrote the GRAMMY® Award winning, 10x-Platinum hit “The Monster” for Eminem and Rihanna. He co-wrote and co-produced Christina Aguilera’s recent single, “Fall in Line” featuring Demi Lovato. 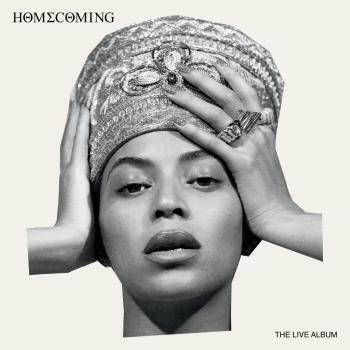 Glory Sound Prep is the follow-up to the New York-based artist’s Gold-certified 2016 debut album, The Human Condition, which has sold more than 1.5 million adjusted albums and amassed upwards of 1.7 billion cumulative streams. “All Time Low,” the lead single is now 3x Platinum in Canada and peaked at #18 on Top 40 and #33 on Hot AC on the Canadian radio charts. 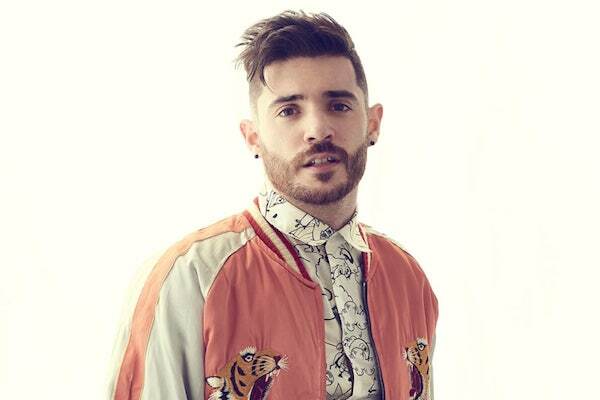 Singer/songwriter Jon Bellion makes contemporary pop that mixes R&B, hip-hop, and indie rock influences. Born on Long Island, New York, Bellion grew up focusing on his love of basketball. However, in his junior year of high school, his long-gestating love of music, spurred on by such influences as Timbaland, Pharrell Williams, J Dilla, and Eminem, came into bloom after he began writing songs on his brother's keyboard. After high school, Bellion enrolled in the music program at Long Island's Five Towns College, where he ensconced himself in the vibrant local music scene. After graduating, Bellion continued pursuing his performance career, eventually garnering wider attention after his song "The Monster" was included on Eminem's 2013 album, Marshall Mathers LP 2. The track, which featured a duet between Eminem and Rihanna, topped the charts in 12 countries, including hitting number one on the Billboard 200 in the United States. Also in 2013, Bellion released his debut mixtape, Translation Through Speakers, and followed it late in the year with the Separation mixtape. Featuring the social networking hits "Simple and Sweet" and "Human," a third mixtape, The Definition, appeared in the fall of 2014. The single "All Time Low" arrived in 2015 and accumulated tens of millions of streams by the time his debut album, The Human Condition, was released in June 2016 via Capitol Records. The album debuted at number five on the Billboard 200 chart. In October 2018, Bellion issued the single "Conversations with My Wife" ahead of the release of the full-length Glory Sound Prep, which arrived later that November.